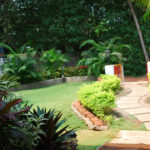 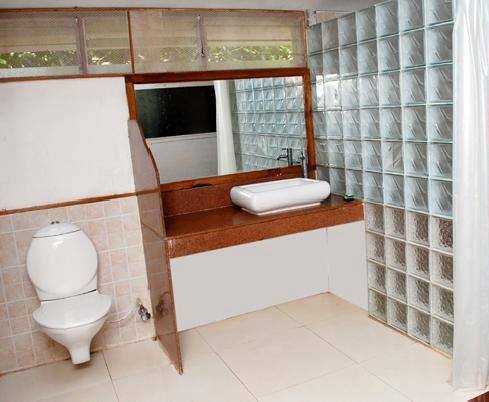 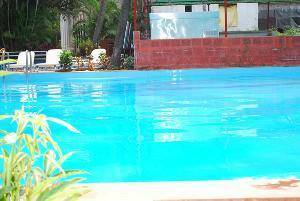 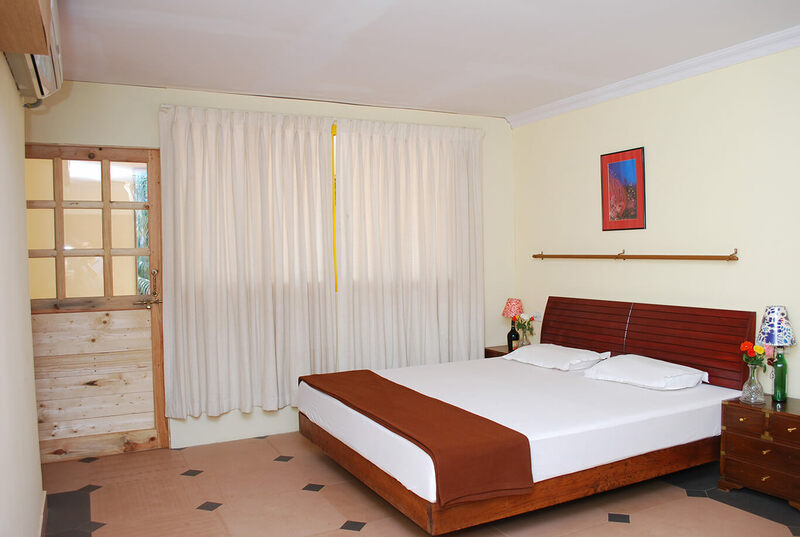 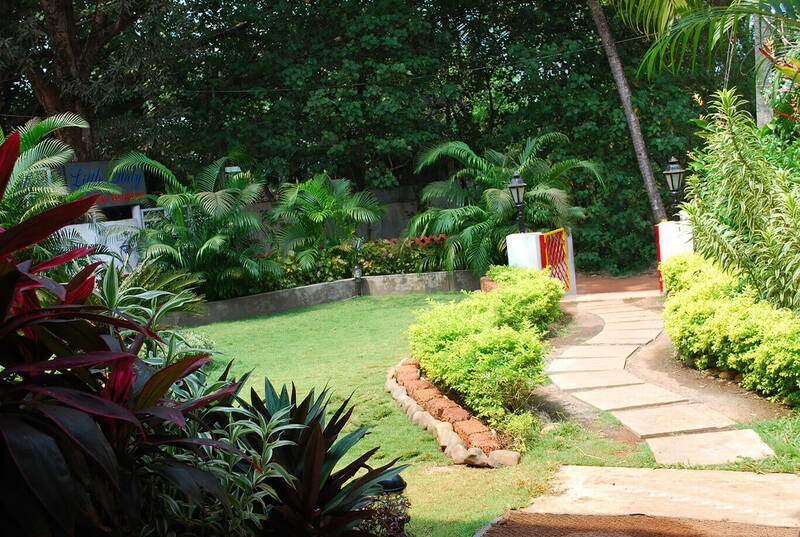 Located in the hub of tourism; Calangute, is a stylish resort for sale. 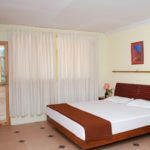 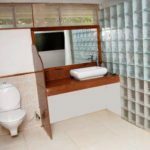 It is fully furnished with 16 lavish rooms, A/c, color TV with Tata sky, satellite, refrigerator and a hot/cold water facility. 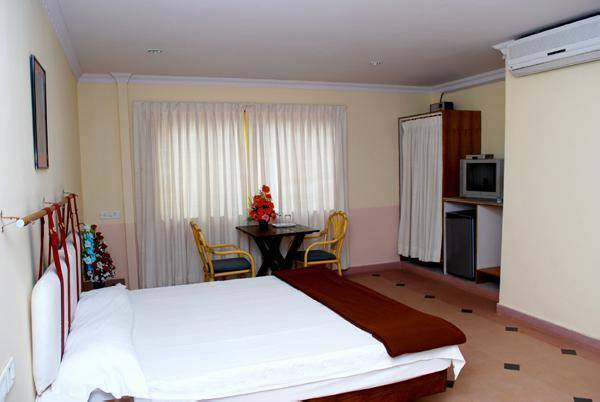 It also has a laundry service, electronic safety locker, swimming pool of 4500 sq. 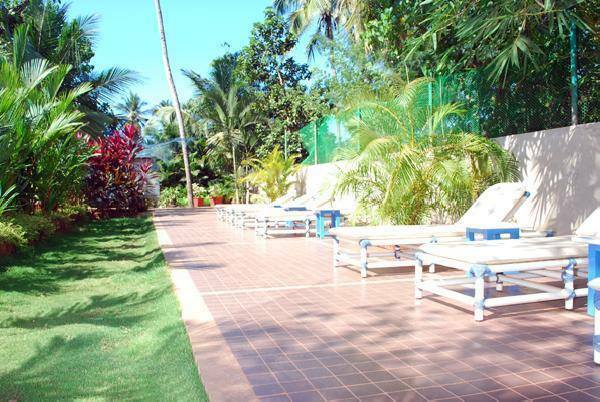 ft. with sun beds, a restaurant, indoor games facility like table tennis & pool table. 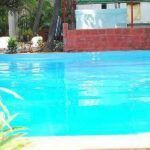 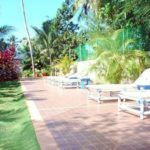 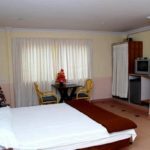 There is also a ready approval for 60 rooms.The property surrounded has a beautiful landscaped garden with coconut trees, is compounded, possesses ample parking space, has road access and is approximately 250 mtrs away from the beach.